Samsung Pay users, be on the lookout for a new update, labeled as build 2.8.18. Inside this update, Samsung includes an updated UI, one that users are apparently liking quite a bit. That’s either a very excited user or a Samsung employee posing as an excited user. 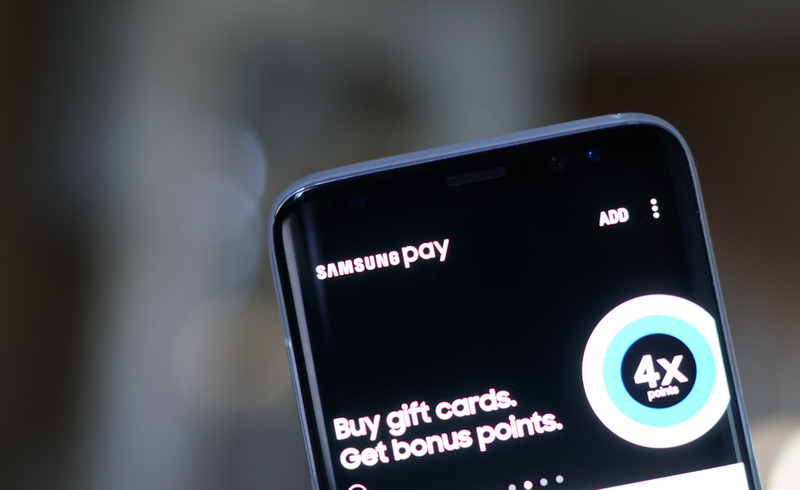 Either way, as they stated, Samsung has moved to a more traditional UI, opting for a bottom nav bar with options for viewing your wallet, checking on rewards, and visiting the Pay store. Overall, it should be a cleaner and more easily navigable experience.